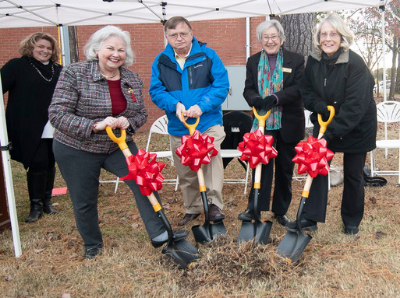 CORA is marking its 30th anniversary with a new look for the organization that reflects its evolution after 30 years serving the community. The rebrand is a complete overhaul with a new logo and website. Through a survey, we learned that nearly all recognize the organization by the name CORA. The new logo reflects this revelation. In addition, the new logo is bold and vibrant, just like the organization. CORA’s growth over the years has proven that forward ideas and engaging our lively community is key to our success. The tomato represents our commitment to provide flavorful and nutritious food to the families and the figure represents our commitment to lifting up our entire community through our various programs. CORA utilized the new the logo to inform the website design. Not only is it streamlined and colorful, but it is user friendly. 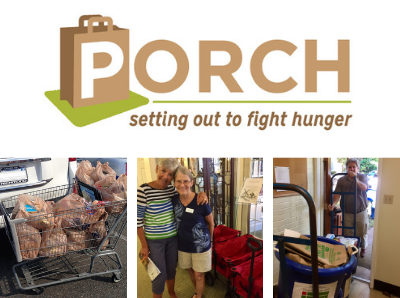 The vision is that with only a few clicks, anyone can find out about the getting food through the pantry, receiving summer meals through SNACK!, upcoming events in the community, or volunteer opportunities. CORA will be working in the coming weeks and months to introduce this logo. You will see it on the building, the truck, and throughout all of our communications. 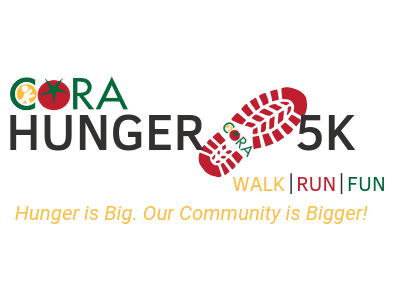 We hope you like the new brand and will continue to support our vision of a community without hunger in Chatham County. CORA would also like to thank Sarah Ditton, former volunteer, and Nanette Mattox for their work on the logo. In addition, a huge thanks to Alijah O’Connor who volunteered many hours helping CORA create the new website. CORA is absolutely humbled by the dedication and passion of its volunteers who make projects like these happen.